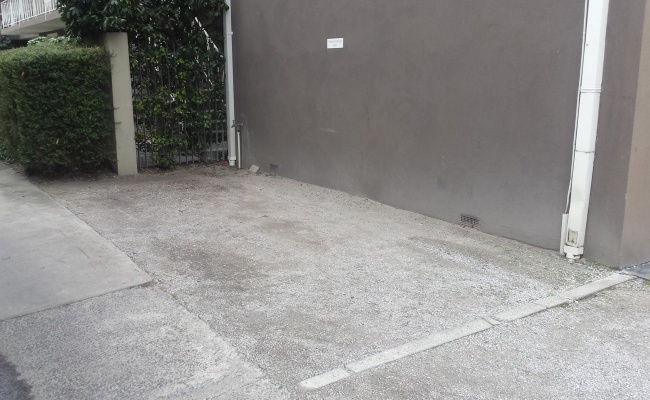 Hey guys, this parking space is very close to everything here in Glenferrie. If you study or work around the area, it's the perfect spot to leave your car ;). It is a safe area so there is nothing to worry about. please don't doubt to contact me for any inquire.